Teachers and Homeschoolers – Enrollment for the 2019-20 Pizza Hut Book It program is now open. Scroll down and click the link that applies to you under the ‘Enrollment’ topic. Then complete the registration process form to receive your free Book It program materials which include free Pizza Hut personal pan pizza coupons for your students when they complete reading challenges. 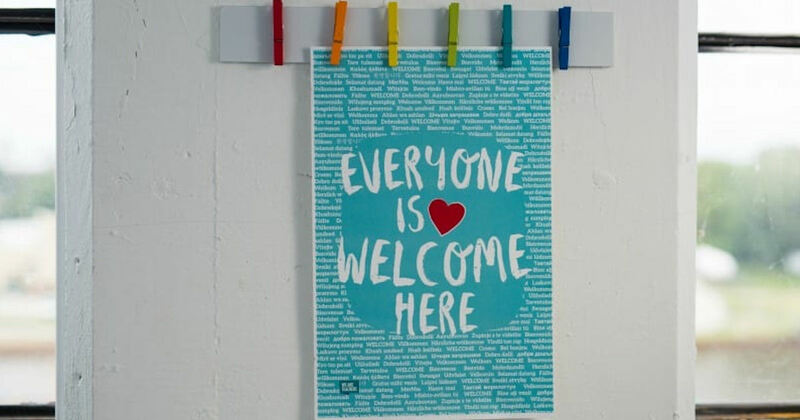 Teachers and educators can order a free “Everyone Is Welcome Here” poster. I just got one for my office at school. 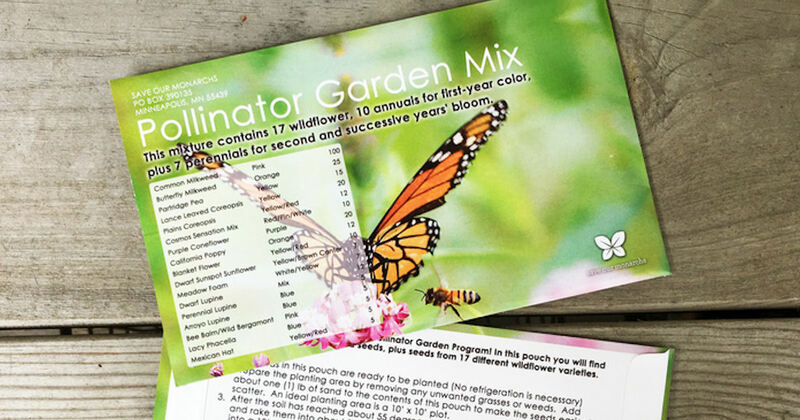 Schools, Scout Troops or 4H Clubs can order a free Pollinator Garden Wildflower Seed Mix Pouch from Save Our Monarchs. Go HERE to get yours. I realized I forgot to link this freebie, so here you go! Sorry for the confusion! 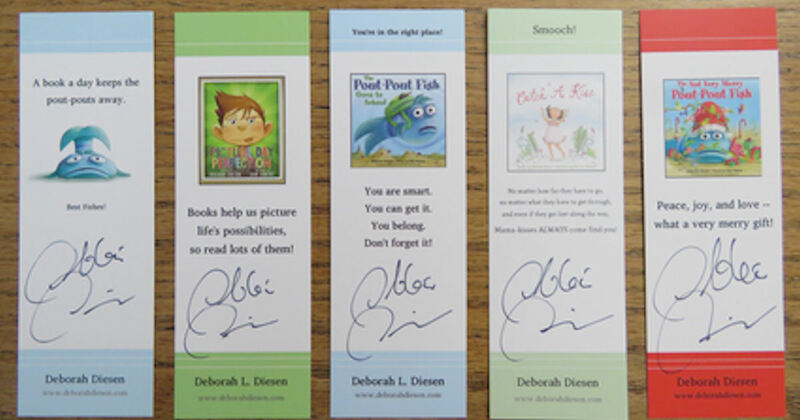 Teachers can request a free Classroom Kit. Just complete and submit the form to get a free Hot Wheels Speedometry Kit. Each kit contains 1.40 Hot Wheels® diecast cars, 16 orange loops, 16 track clamps, 64 track connectors & 100+ feet of orange track. Teachers can request a free Classroom Kit. 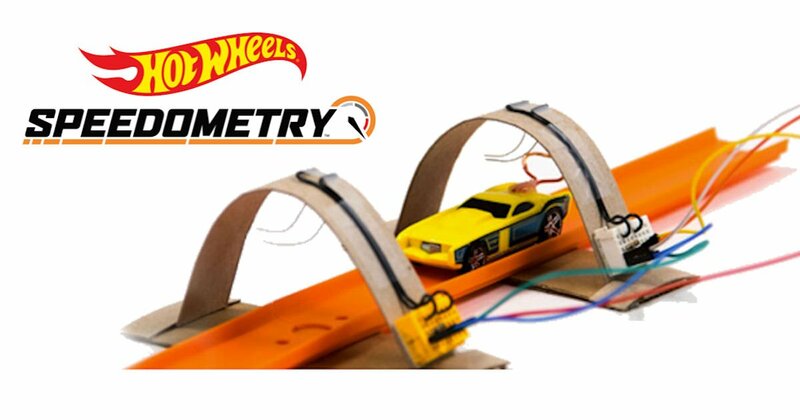 Just complete and submit the form to get a free Hot Wheels Speedometry Kit. Each kit contains: 1.40 Hot Wheels® diecast cars, 16 orange loops, 16 track clamps, 64 track connectors & 100+ feet of orange track. April is National Poetry Month. 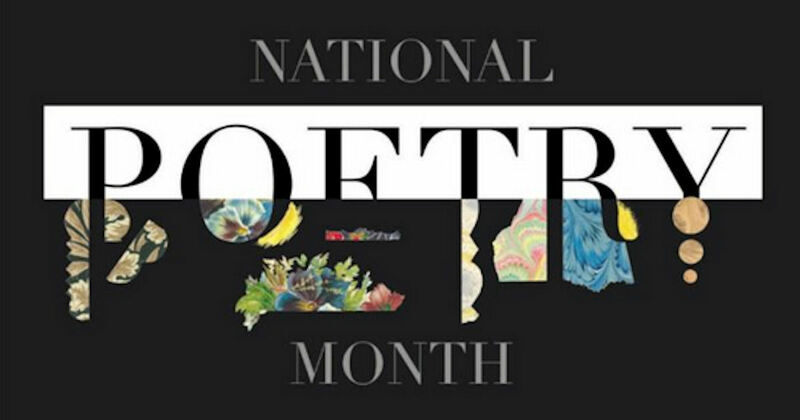 Order this year’s National Poetry Month poster to commemorate. Teachers, program coordinators or home school teachers – Help your class earn free admission to Six Flags Theme Parks. Read to Succeed is a free educational program sponsored by Six Flags to inspire kids in grades K through 6 to engage in recreational reading. 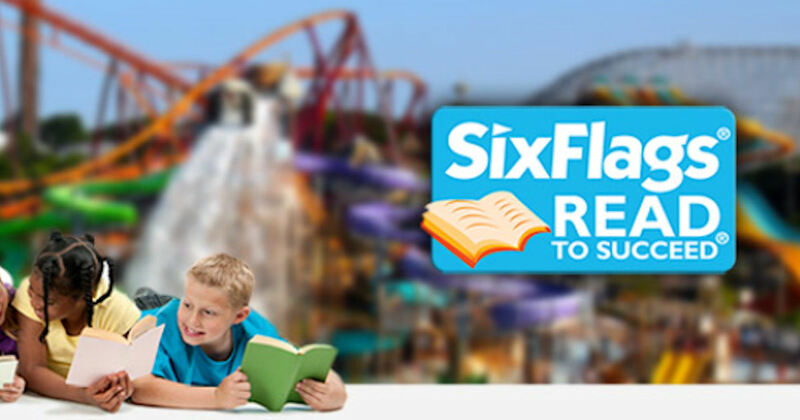 Students who complete six hours of recreational, nonschool-related reading are eligible to earn a free admission ticket to a participating Six Flags theme park. Teachers whose classes participate and complete the program are also eligible to earn a free ticket. Schools must be within a 250-mile radius of a participating Six Flags theme park in order to participate. The final deadline to register and log your students is March 1, 2019. 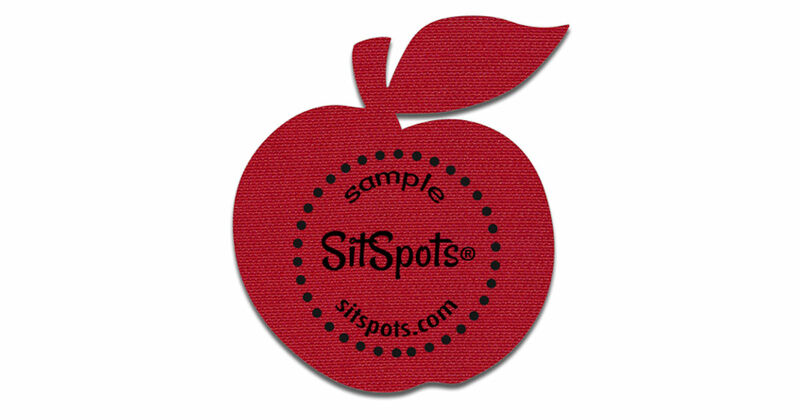 Educators can request a free SitSpots sample. Please complete and submit the form to send away for your free sample. SitSpots are helpful with smaller children with lining up and getting into circles. 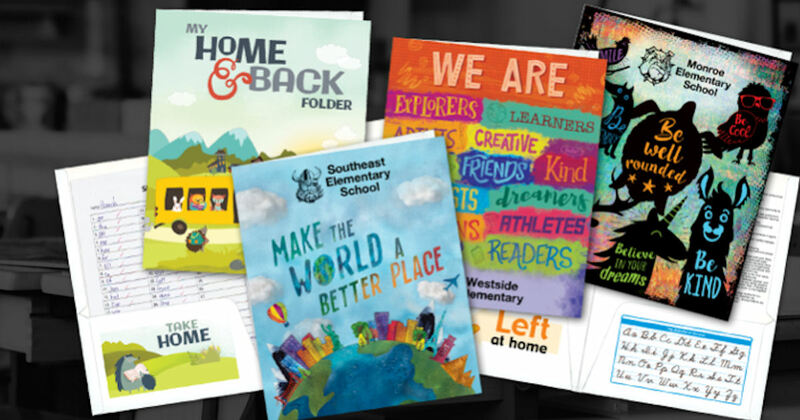 Calling all educators – Order a free sample pack from School Mate. Complete the form and select the free samples you’d like to receive near the bottom of the form. Choose from: Planners, Agendas, Journals, and folders. Orders are only accepted from schools or educational institutions, so use the school address you’re employed to receive your free School Mate samples.